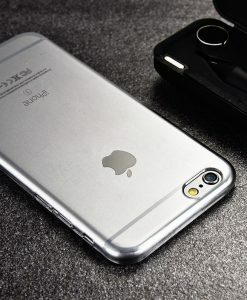 Coverage on all sides of your phone. 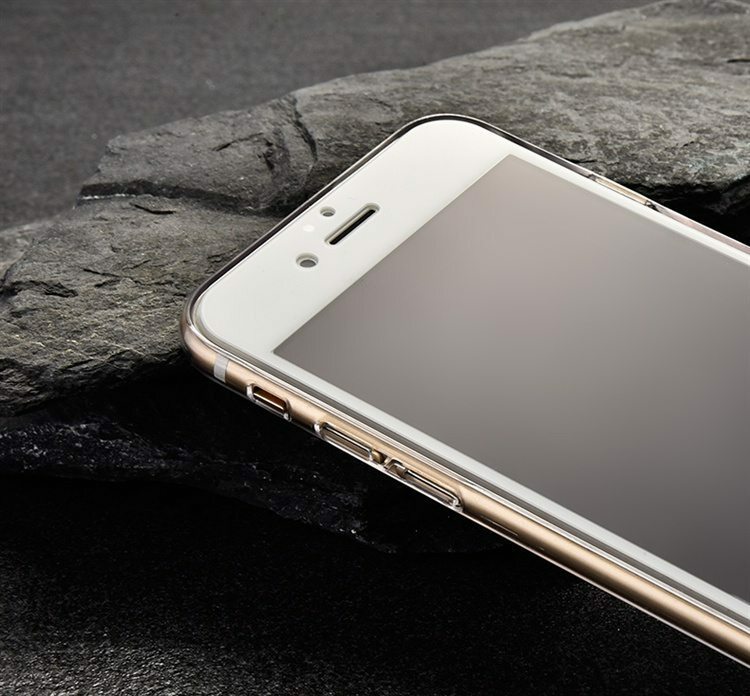 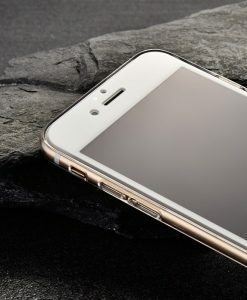 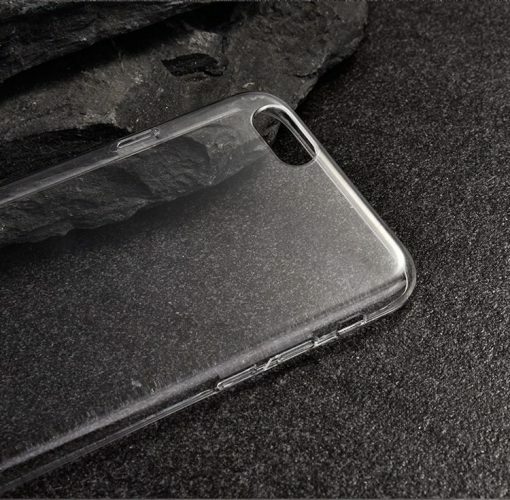 Drop resistance and protect your phone against scratches and dirt. 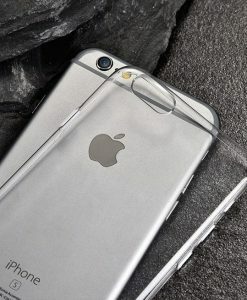 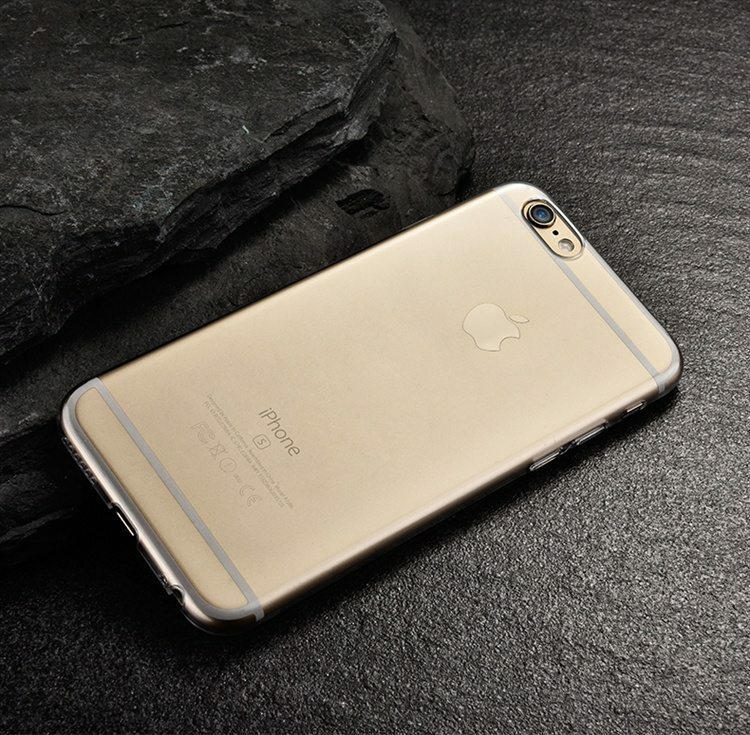 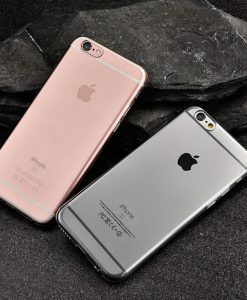 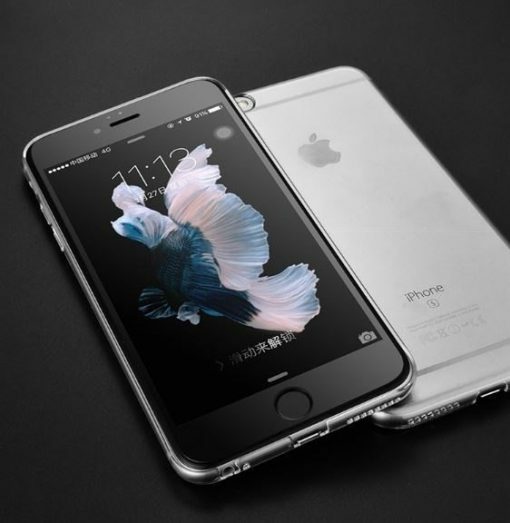 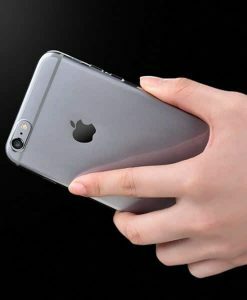 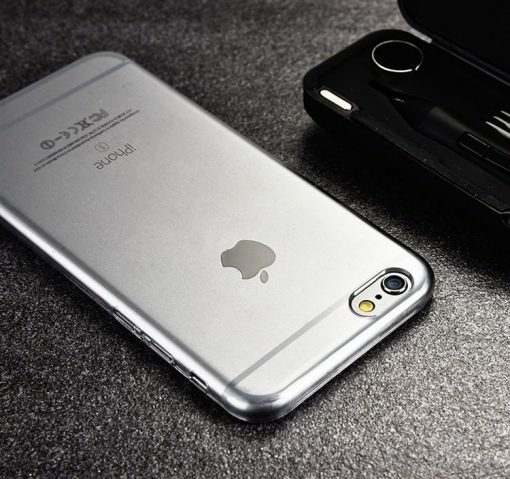 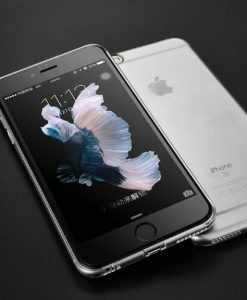 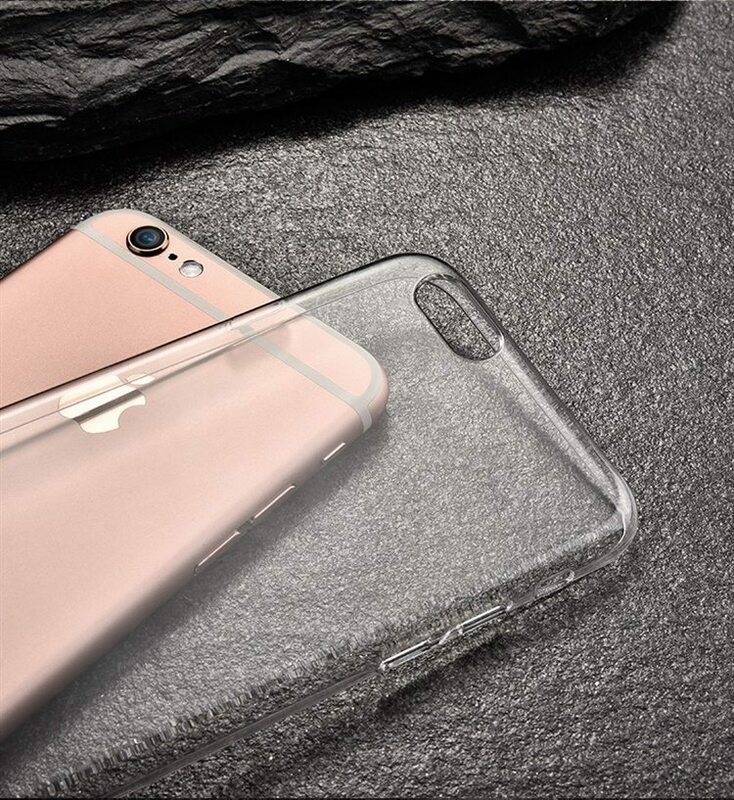 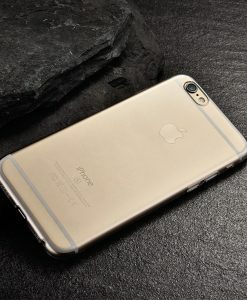 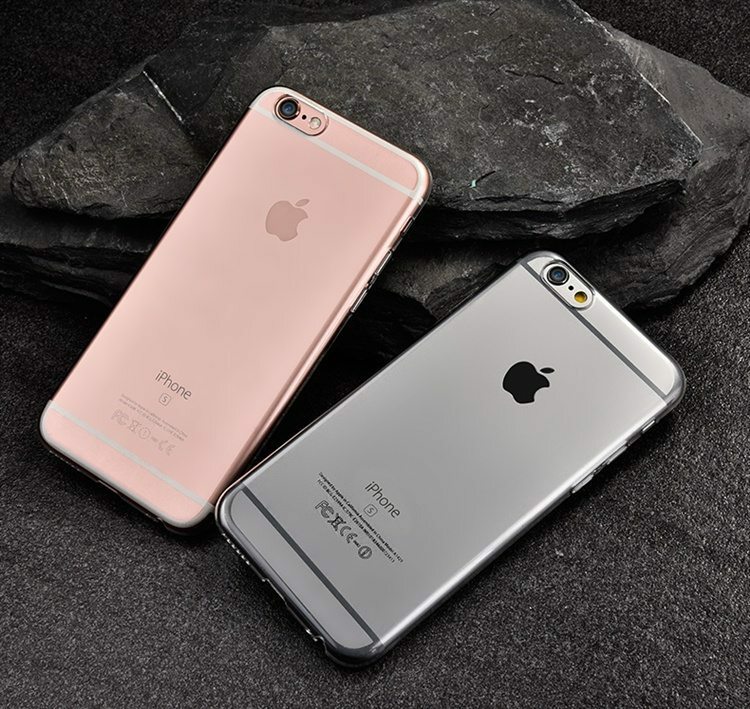 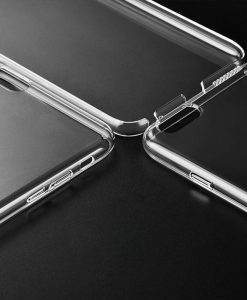 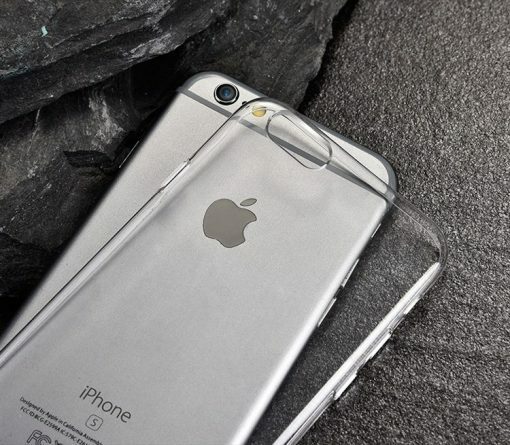 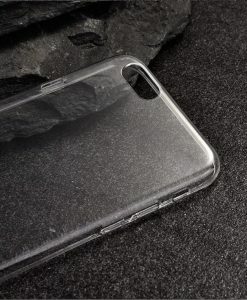 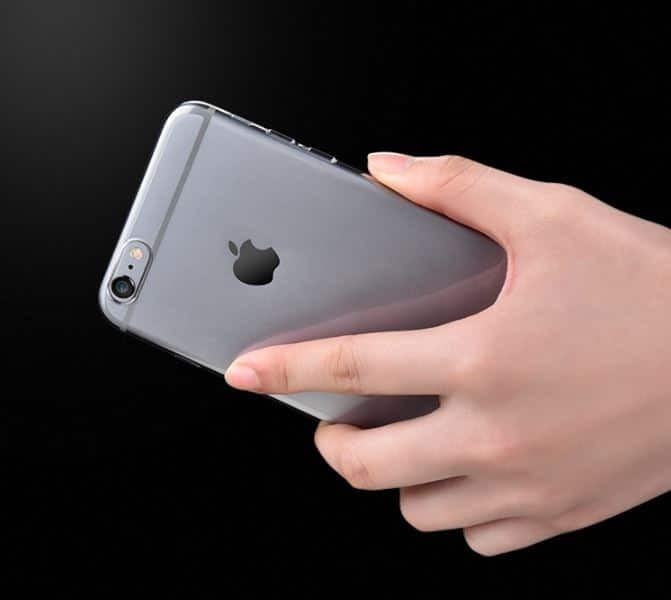 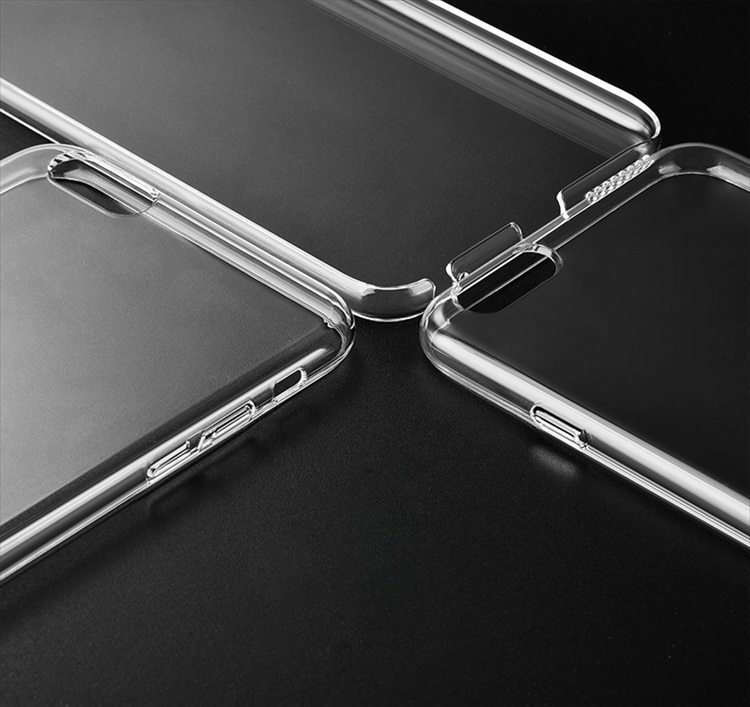 Premium transparent case for your iPhone. The best clear case that you could ever find.